Black Tourmaline is a stone of protection and grounding, and can be used as a psychic shield to ward off negative energies and deflect negativity from other people back at them. Black Tourmaline is generally considered a very powerful stone to protect against psychic attack and negative energies, and it has the ability to convert negative energy into positive energy. 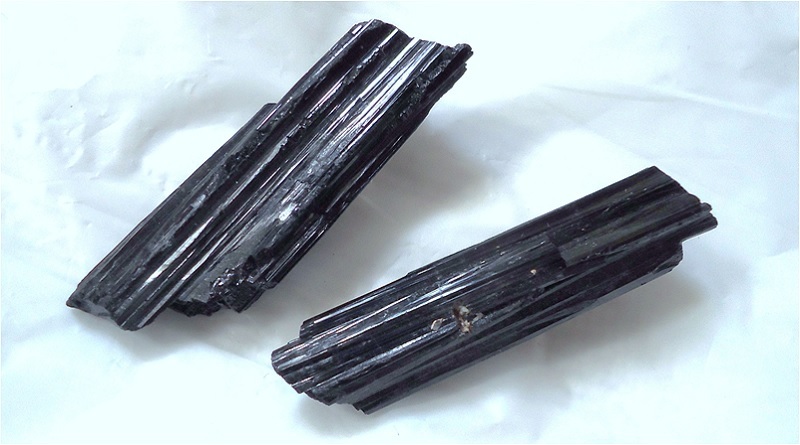 In terms of chakra balancing and healing, Black Tourmaline corresponds to the root chakra. Keep it nearby when dealing with people in order to protect yourself from unwanted or negative energies. Those that work in healthcare might take special care to carry black tourmaline for it can help you from being drained by those that are ill. Black Tourmaline can help keep you balanced and alert, so carrying it during stress times or keeping it nearby in the workplace is also advised. There are many different shades of tourmaline, but Black Tourmaline is the most prevalent, making up almost 95% of all tourmalines. Not all black tourmalines are truly black though; there are some versions of black tourmaline that are such a dark shade of blue that they are considered black. Black tourmaline is also known as Schorl, which is also the name of a town in Saxony, Germany where the stone was found over 600 years ago. Black Tourmaline is piezoelectric in that it has the unique ability to store electricity and pyroelectric, meaning it can be electrically charged by heating or rubbing. What is black tourmaline used for? Black Tourmaline is a stone of protection and grounding, and can be used as a psychic shield to ward off negative energies and deflect negativity from other people back at them. 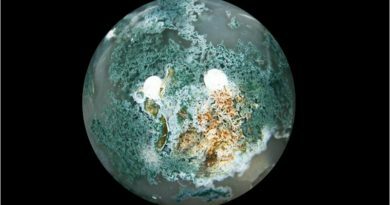 How do you clear a black tourmaline stone? You can clear black tourmaline by placing it in rock salt for at least 24 hours, then running water on the stones to clean them. In addition, black tourmaline can be charged by setting in the sun for at least an hour. Tourmaline is a type of quartz and it comes in various shades, from clear to white and a smoky quartz which has bits of black tourmaline in it. What are Your Thoughts About Black Tourmaline Stone? What brings you to our article about Black Tourmaline Stone today? Are you considering buying a gift for a friend or loved one? Has someone given you Black Tourmaline and you want to learn more about it? Are you a crystal aficionado who wants to learn more about stones like Black Tourmaline?. We'd love to hear your thoughts in the comment section below. Crystal Vaults.Black Tourmaline meanings and uses. 2009. Web. 4 Nov. 2016. “Black Tourmaline, want a powerful psychic protection stone?” Healing Crystals For You.com, 2009. Web. 4 Nov. 2016. Shaman Sisters. Black Tourmaline the powerful protective gemstone. Shaman Sisters, 2016. Web. 4 Nov. 2016. You page has some fresh and unique content. Thanks for this information.